Erased Tapes first introduced Lubomyr Melnyk and his unique continuous music technique to a wider audience with Corollaries, an album produced by Peter Broderick in 2013. Now he returns with a 24-minute mini album entitled Evertina. 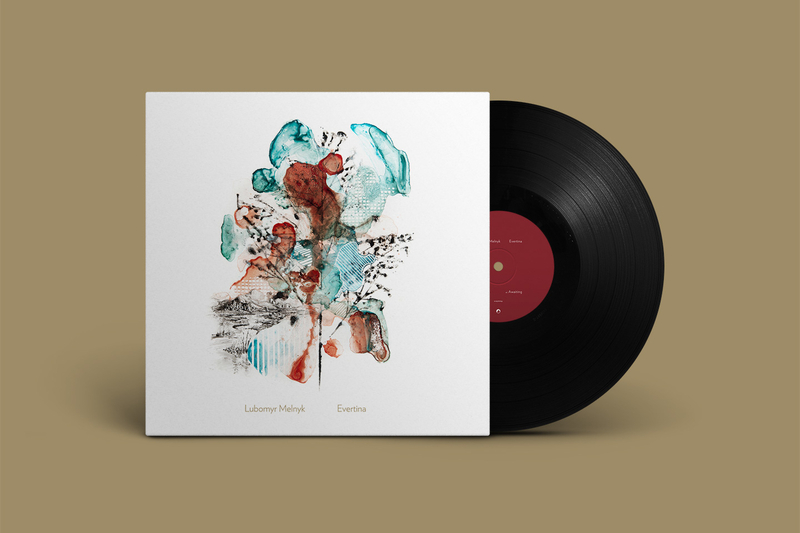 Featuring three newly composed solo piano pieces, the long-form EP showcases another side to Lubomyr – his more gentle and melodic work. In 2012 Lubomyr's ears began to notice the remarkable tonal depth of upright pianos. 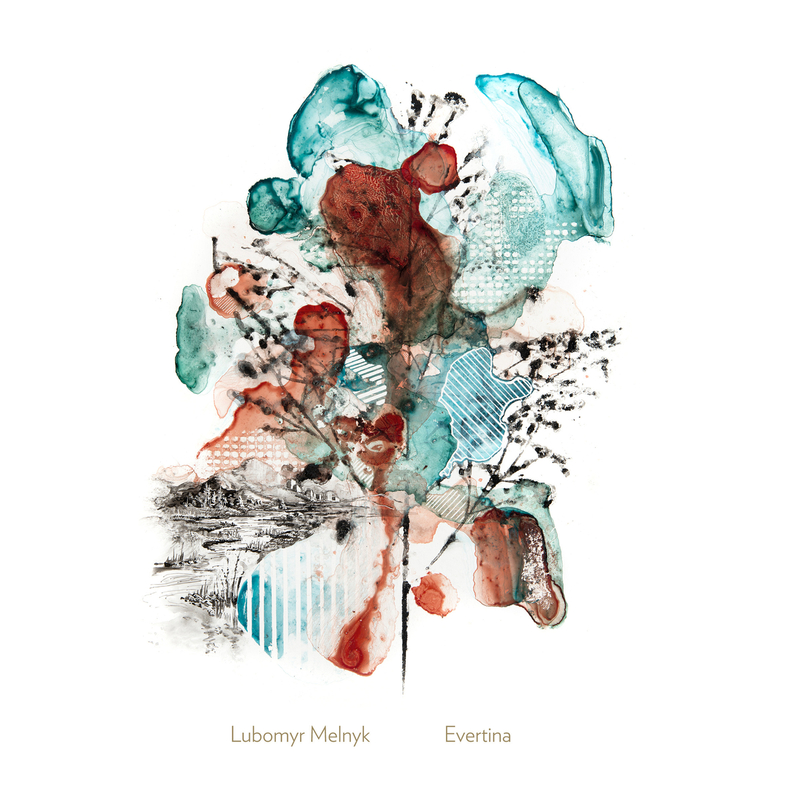 To Lubomyr the upright piano sound is like a natural forest of microcosmic colours. Evertina and Awaiting were created on a middle-aged upright piano at a friend's home in New York in October 2012 – just before Hurricane Sandy hit the city. Some children were listening to Lubomyr as he played in a hotel lobby in Cologne and Butterfly is the piece that he made for them. It was recorded on an equally old grand piano with the lid closed, somewhere in Switzerland in late 2013. Evertina will be available on 10” vinyl, CD and download from December 15th. "The piano for me has so many different faces, so many personalities and wonders, it is like life itself, ever-changing yet always holding to a permanence of beauty. Like butterflies that never fly in a straight line but always carry their loveliness with them in their multi-angled paths. I want people at last to hear these pieces that have been hidden from the world. I kept them locked away in a quiet place, far from the concert hall. Why? I guess because they are so easy to play, so effortless, I can do them while sleeping. Whereas my more demanding abilities on the piano come out in the forceful nature of continuous playing. There, the new ground is being broken and a new door is being opened for the world. But that does not mean that I am bound by nature or by God to do only Continuous Music. My heart moves into these pieces just as it moves into the continuous modalities. So here, for the very first time, I am bringing three of these little miniatures to the public view. May everyone enjoy them for their gentle simplicity and quietude. These three pieces fit so nicely together in spirit, they present a tableau, a tiny triptych that can reach the world without waiting for a major work, they stand beautifully on their own, and do not need an album to surround them with comfort and padding. No, they are what they are, and a short musical interlude as this record gives, is just perfect for their nature."